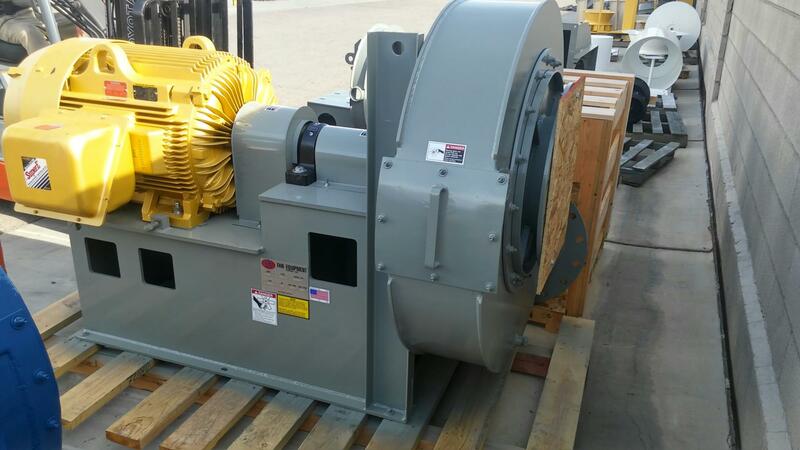 Industrial fans are designed to operate under the most demanding conditions. Type HPS, furnished in seven specific speed designs and two wheel types for low volume - high pressure performance to five (5) PSI. 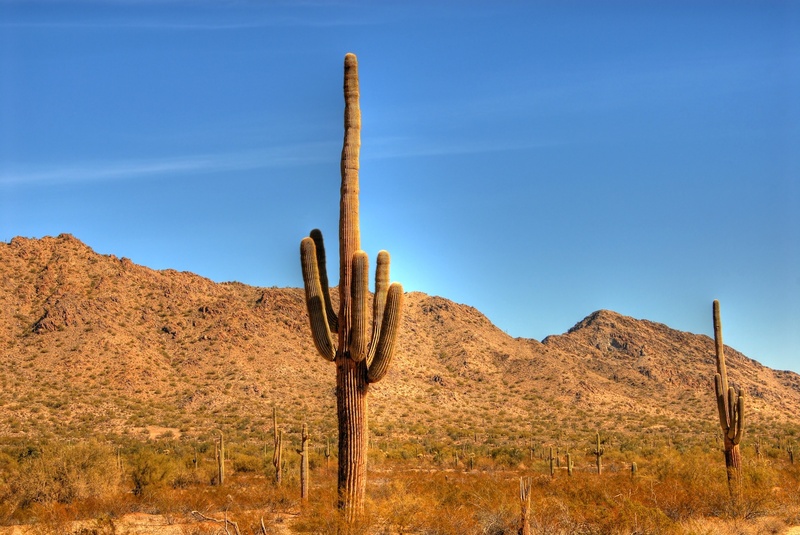 All options are available to meet demanding process conditions for temperature, corrosive gas, and low leakage. 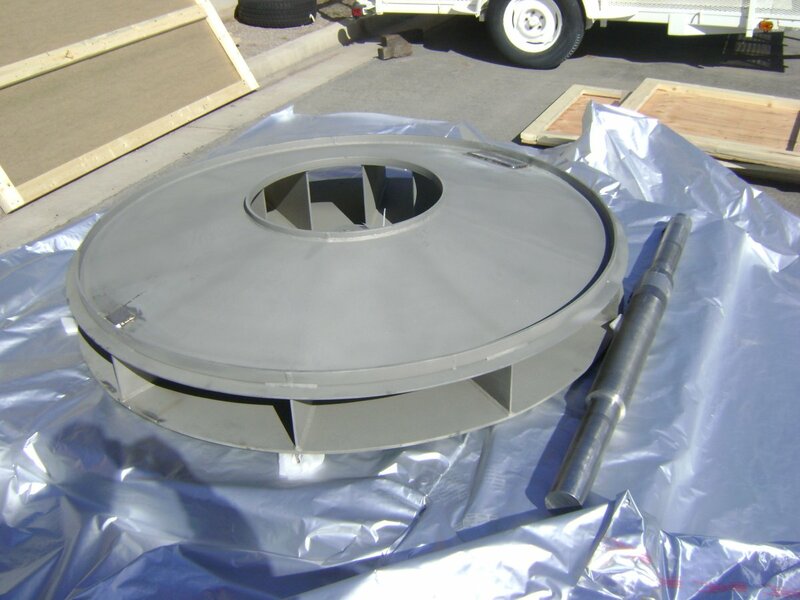 Materials of construction include: Fiberglass Reinforced Plastic (FRP), Rubber Lined, and alloys such as Stainless Steel, Inconel, Hastelloy, AL6XN, Monel, Titanium, and Aluminum. Type BISC with single thickness airfoil blades are quiet, efficient, and exhibit non-overloading horsepower characteristics. 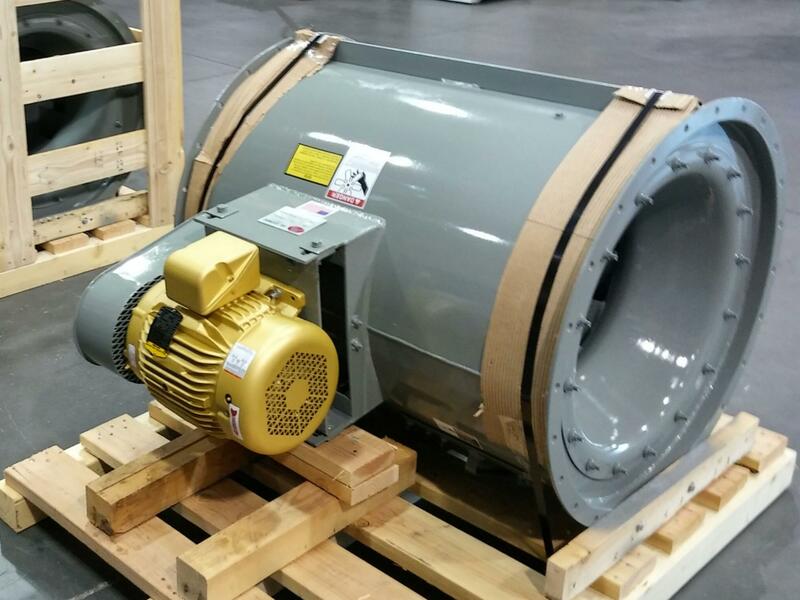 BISC Fans are designed for industrial service over a wide specific speed range. 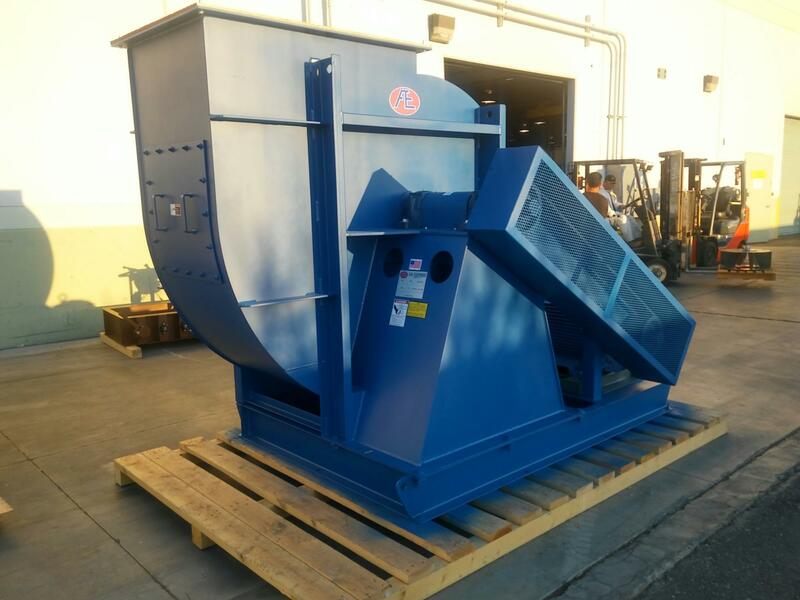 Computer selection and heavy gauge construction provide solutions for Foundries, Chemical Plants, Steel Mills, Paper Mills, Industrial Exhaust Systems, and other erosive and corrosive environments. Materials of construction include: Carbon Steel, Stainless Steel, Special Alloys, Coatings, and Gas Tight Construction. 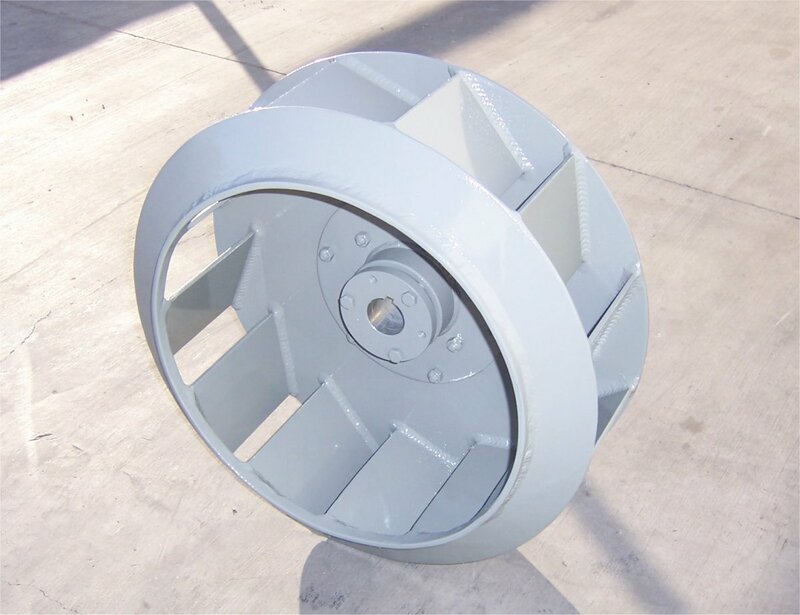 Type IE fans are furnished in three wheel designs to handle Dirty Gases, Granular & Fibrous Materials, Paper Trim, and other Industrial Air. Materials of construction include: Heavy Duty Carbon Steel, Abrasion Resistant (AR) Steel, Hardox Material, Chromium Carbide (Triten) Overlay, and Alloys such as Stainless Steel, Inconel, Hastelloy, AL6XN, Monel, Titanium, and Aluminum. 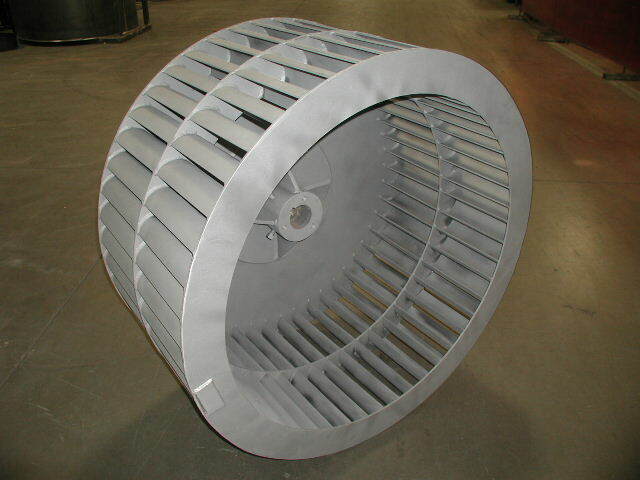 Ventilating fans are designed for applications requiring high efficiency and low noise output. 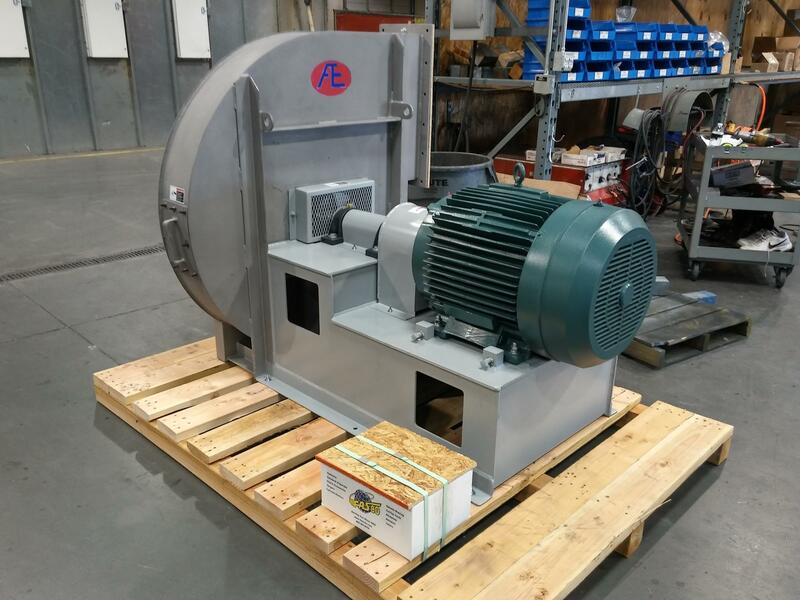 Type BC with single thickness flat backward inclined blades are quiet, efficient, and exhibit non-overloading horsepower characteristics. 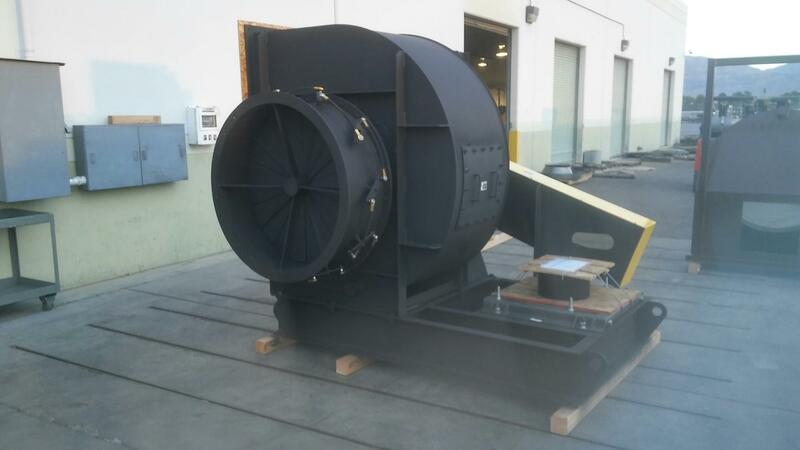 BC fans are widely used for Dust Collection, Commercial HVAC, Light/Heavy Duty Industrial, and all types of Air Handling applications requiring high efficiency and low noise output. 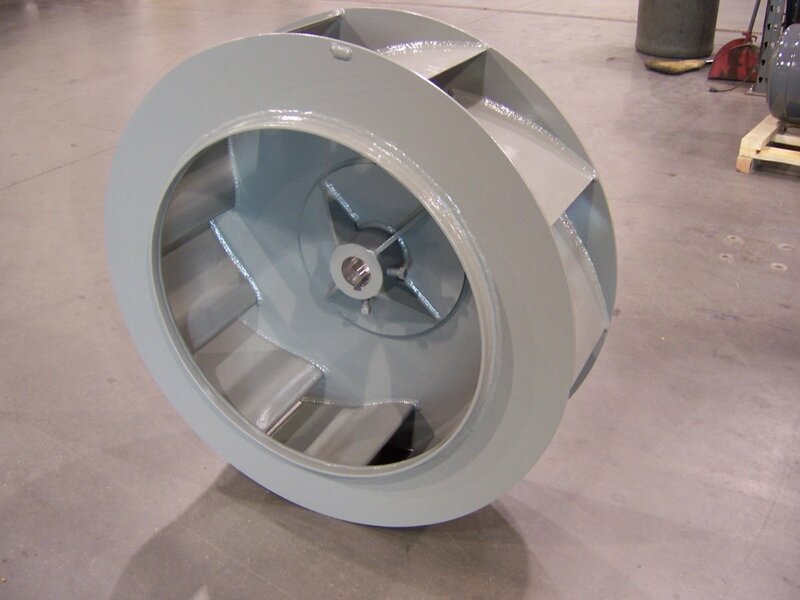 BC fans are available in both single and double inlet configurations. Materials of construction include: Carbon Steel, Stainless Steel, Special Alloys, Coatings, and Gas Tight Construction. 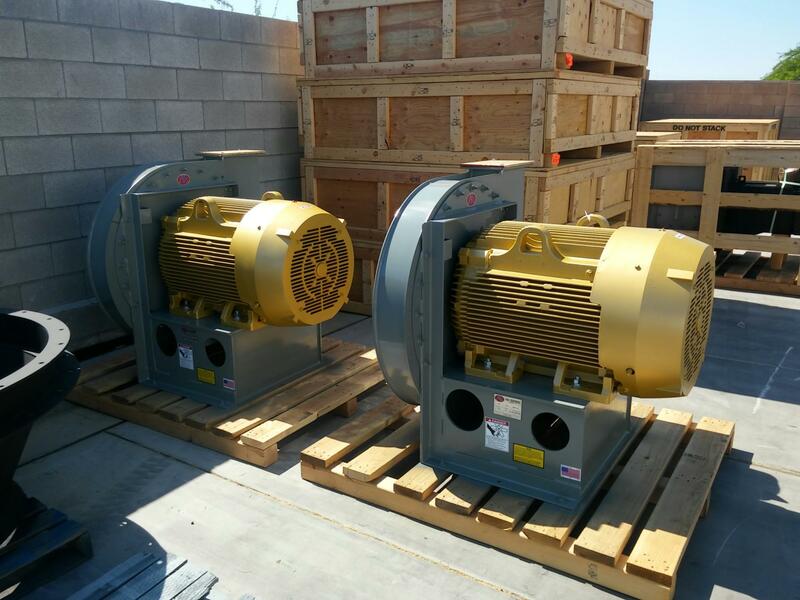 Full width BCD and BCS fans (sizes 2 thru 12) without appurtenances bear the AMCA Certified Label for Air Performance. 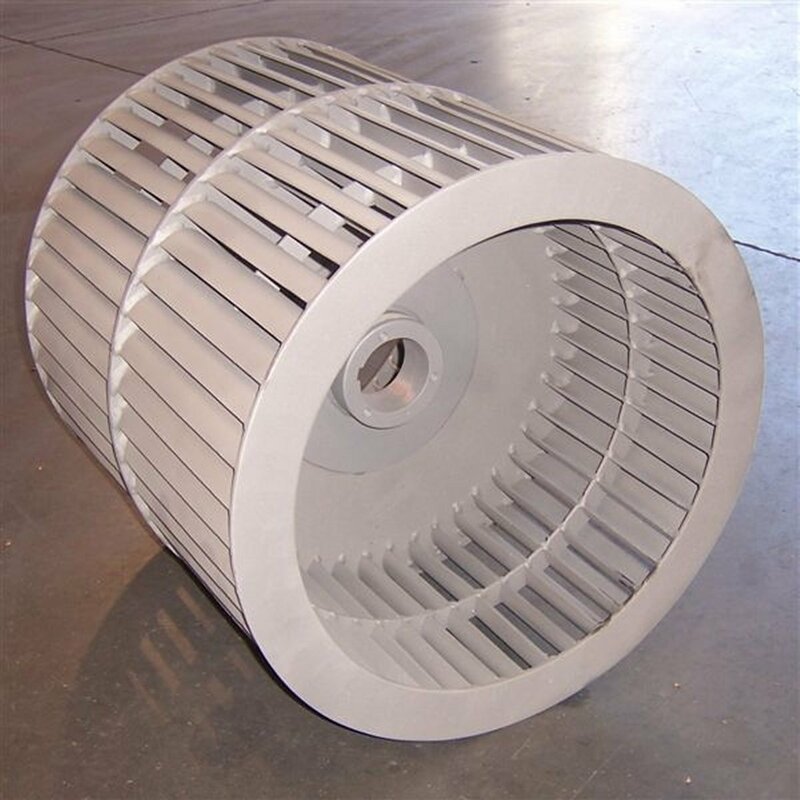 Type FC fans are ideal for oven applications, with operating temperatures up to 1000° F, general ventilation, heater box fans, and replacement cabinet fans. 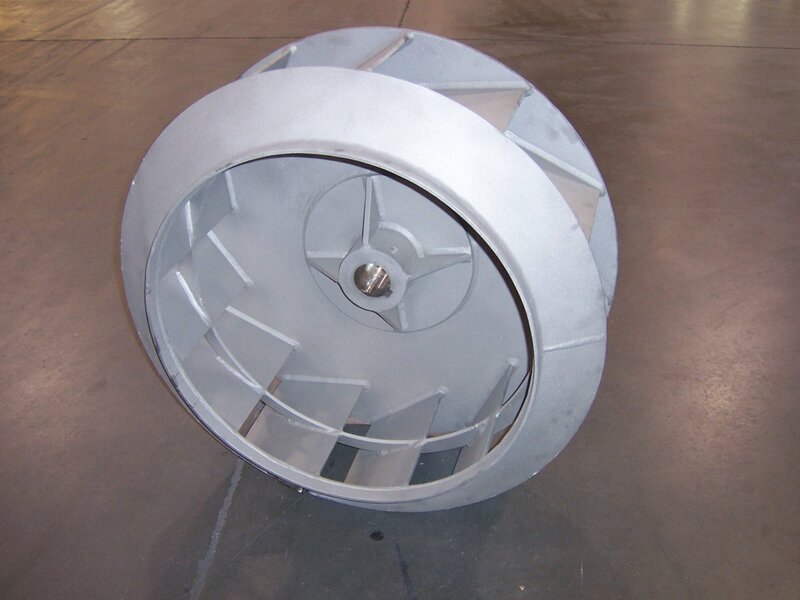 FC fans are available in both single and double inlet configurations. Materials of construction include: Carbon Steel, Stainless Steel, Special Alloys, Coatings, and Gas Tight Construction. 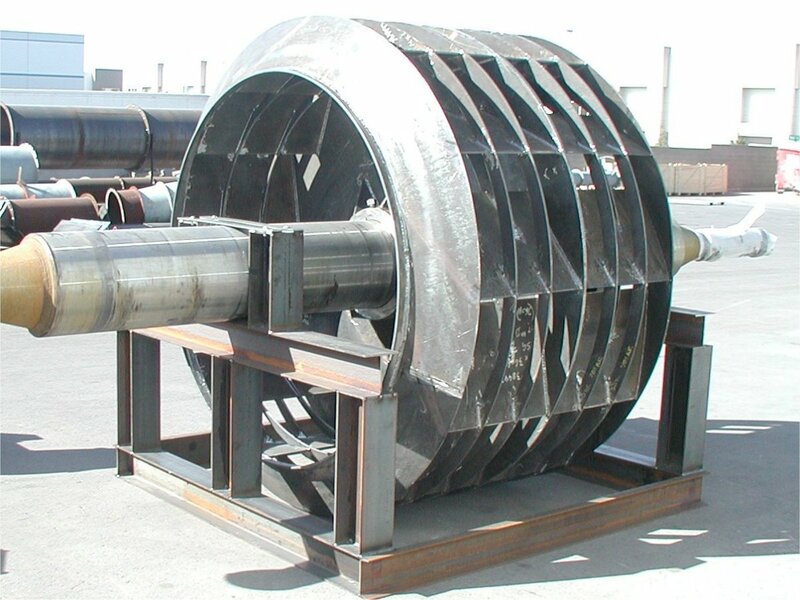 Type AF fans are the combination of a designed airfoil blade section with the high efficient non-overloading power characteristics of a backwardly inclined blower. 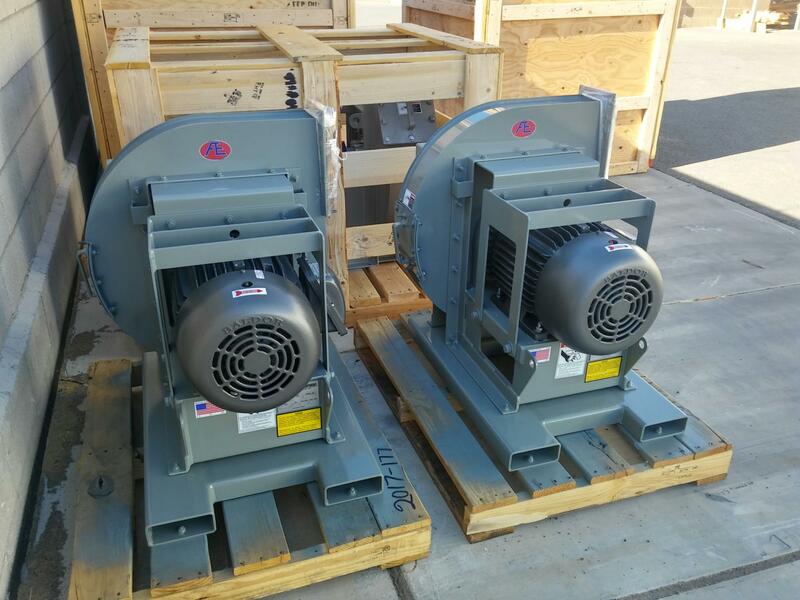 They are used in Commercial HVAC, Light/Heavy Duty Industrial, and All Types of Air Handling Applications requiring High Efficiency and Low Noise output. Available in both single and double inlet configurations. 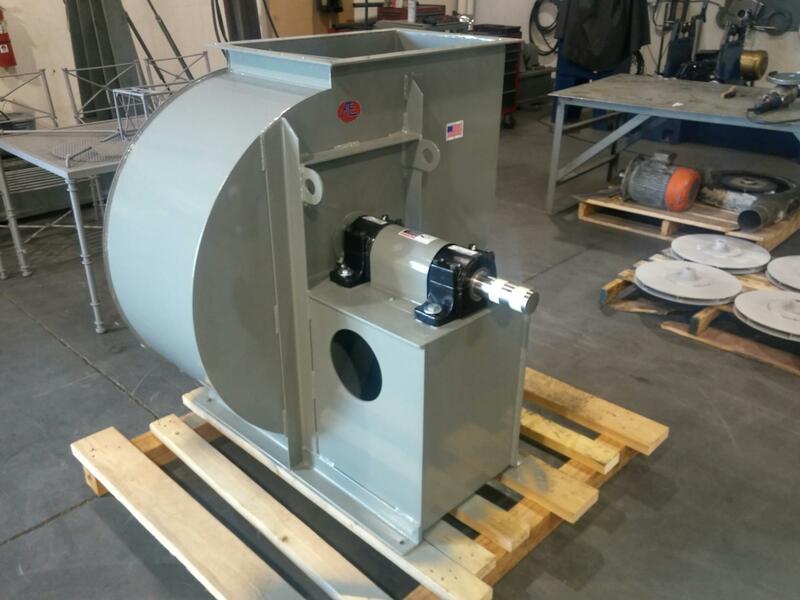 Materials of construction include: Carbon Steel, Stainless Steel, Special Alloys, Coatings, and Gas Tight. 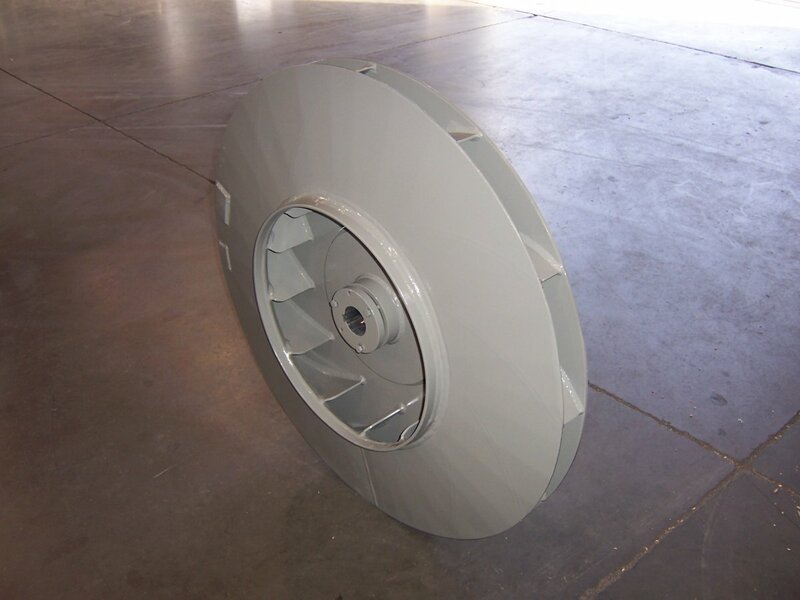 Type BC In-line fans with single thickness flat backward inclined blades are quiet, efficient, and exhibit non-overloading horsepower characteristics. 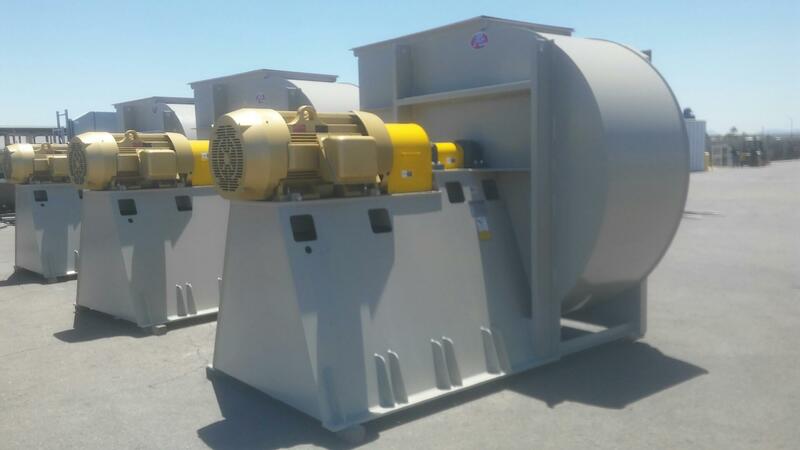 BC In-line fans offer the combination of superior performance of housed centrifugal fans and the space saving configuration of axial fan types. 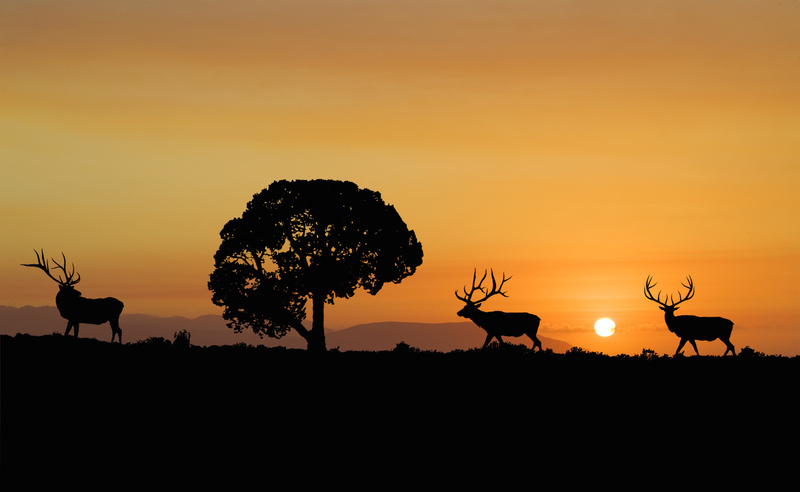 This allows the space saving advantages of the in-line design, which eliminates transitions, and system turns. 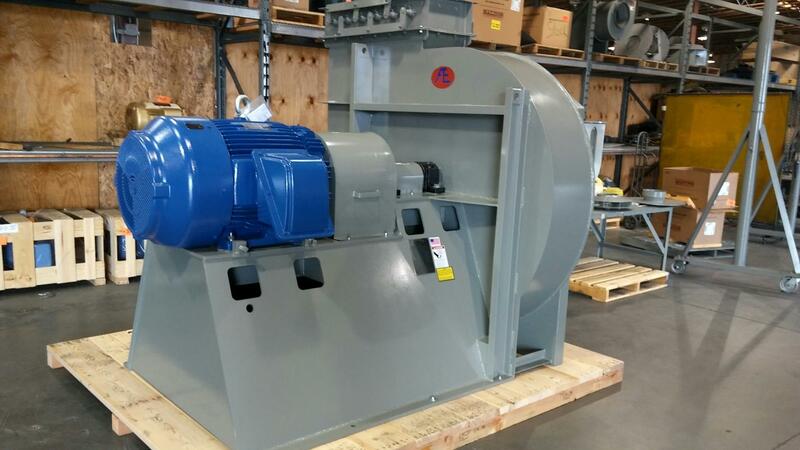 BC In-line fans are available in Vertical and Horizontal configurations. Materials of construction include: Carbon Steel, Stainless Steel, Special Alloys, and Special Coatings. 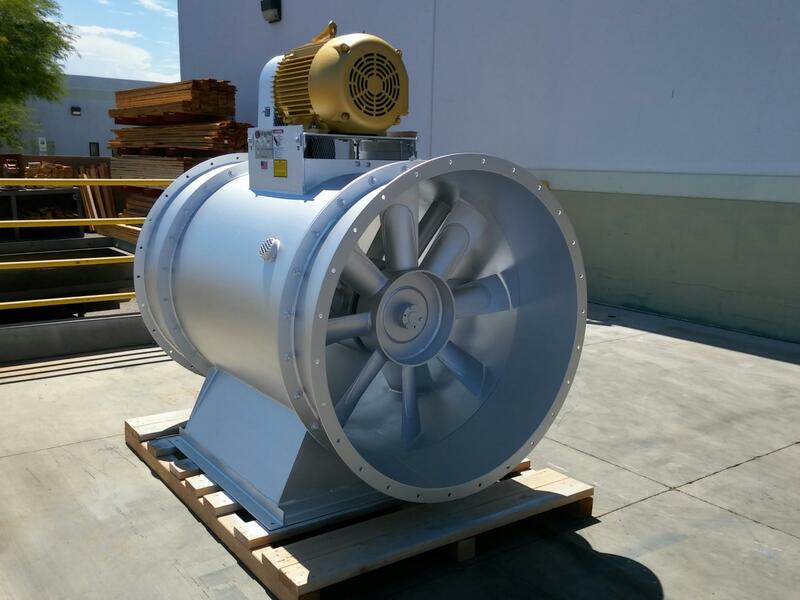 Type VA/TA Fans are suited to HVAC and light industrial applications requiring compact In-Line configurations. 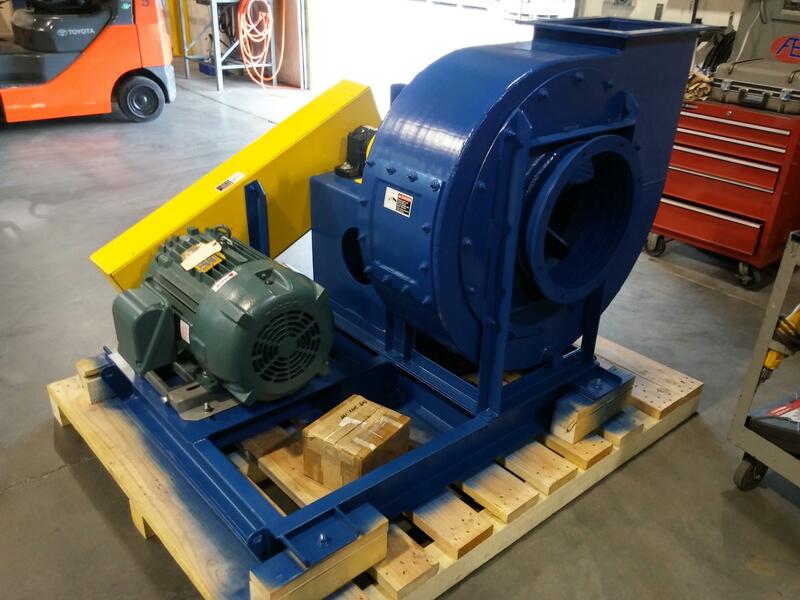 Available in v-belt or direct drive and vertical or horizontal orientations. 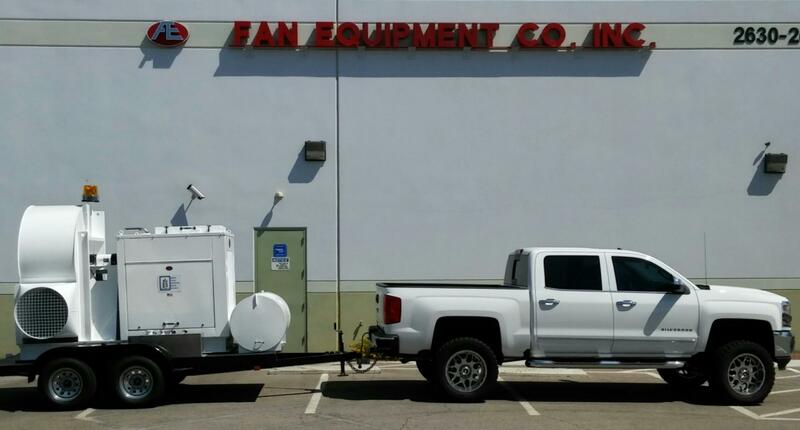 Options include roof curbs, clamshell access doors, and wind band dampers. 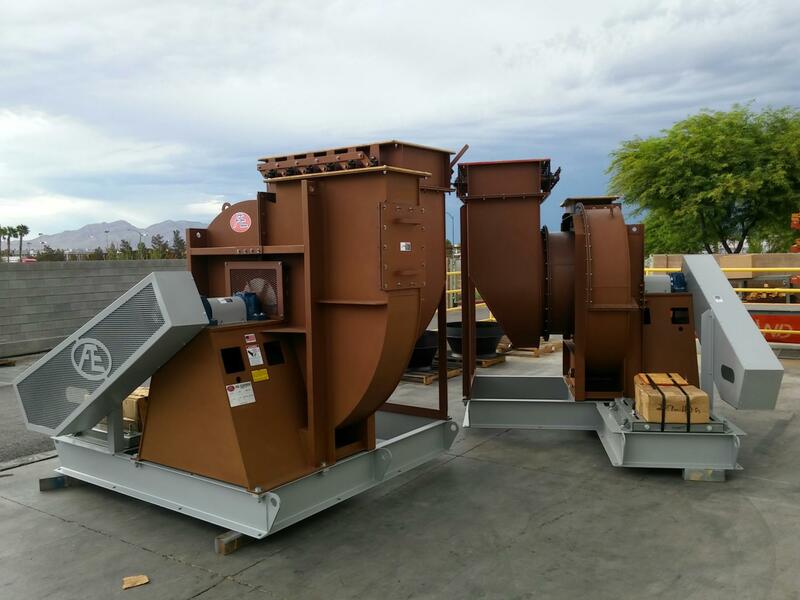 450° F construction is available for Paint Booth, Stack Exhaust, and Surface Cooling applications. 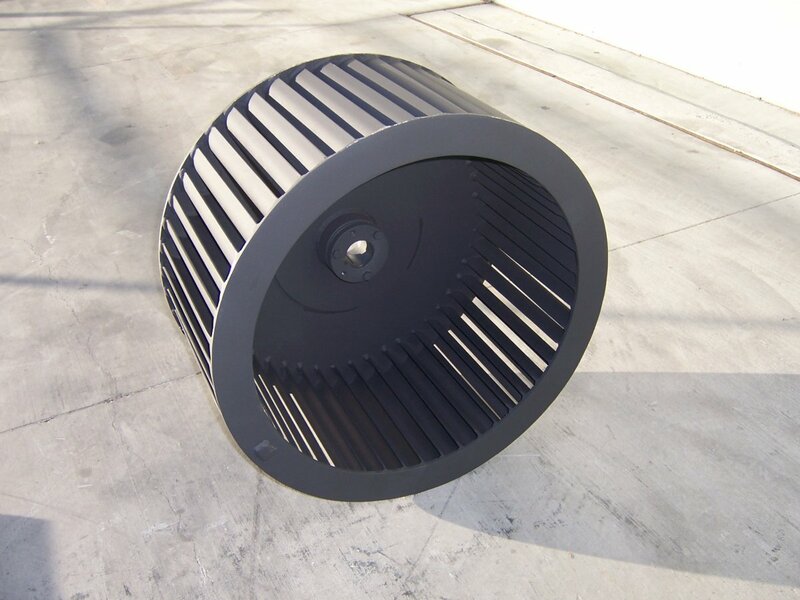 Materials of construction include: Carbon Steel, Stainless Steel, Special Alloys, and Special Coatings. 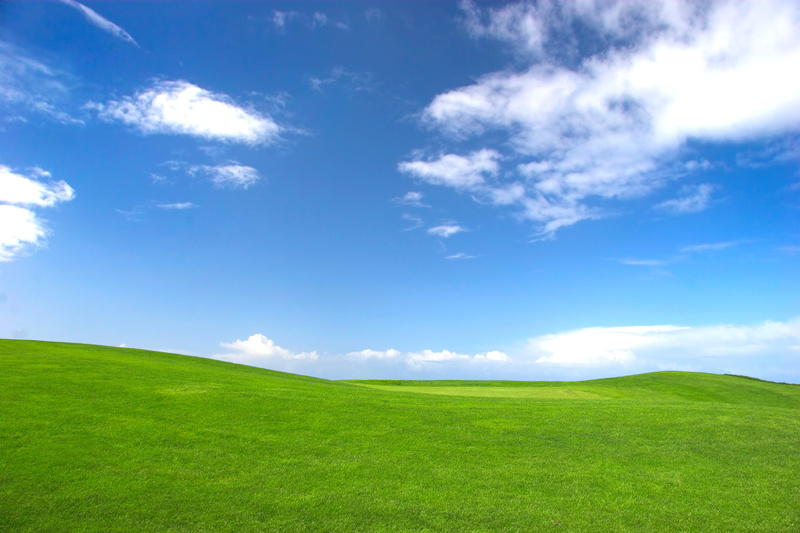 Portable Ventilators are designed for mobile applications where larger volumes of air are required.